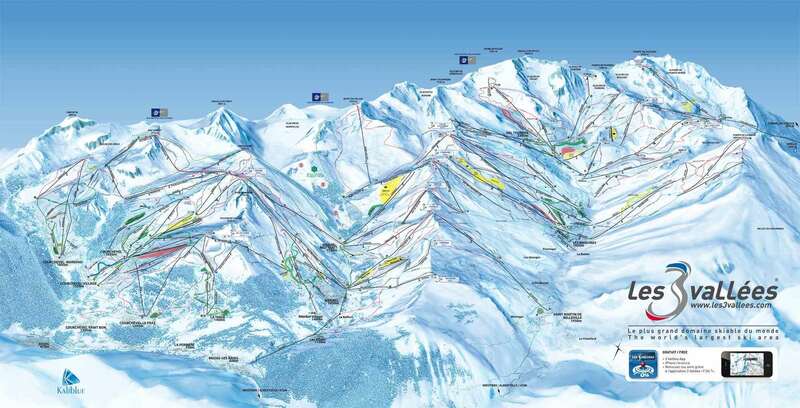 St Martin de Belleville is situated at 1450m in the fantastic Three Valleys ski area in France. With its superb skiing and links to the rest of the ski area by the modern and efficient lift system, travelling to Meribel, Courchevel and Val Thorens is no problem. St Martin de Belleville is a charming traditional village with attractive wooden ski chalets and a baroque church as its focal point. It is the administrative centre for the area. Rural traditions continue, so there is a real flavour of France, which is quite a contrast to its more international neighbours. Après ski revolves around the local bars. St. Martin de Belleville ski resort is in the Belleville Valley and is one of the only traditional options in the Three Valleys. The resort is fairly small and remains one of the quieter options but has been expanded as popularity has increased over the past few decades. A charming village is at the heart of the resort and a picturesque 16th century church is one of the most pleasing locations within the valley. The ski season at St. Martin de Belleville takes place from December to April and extensive snowmaking is completed overnight keeping the runs open even in poor conditions. 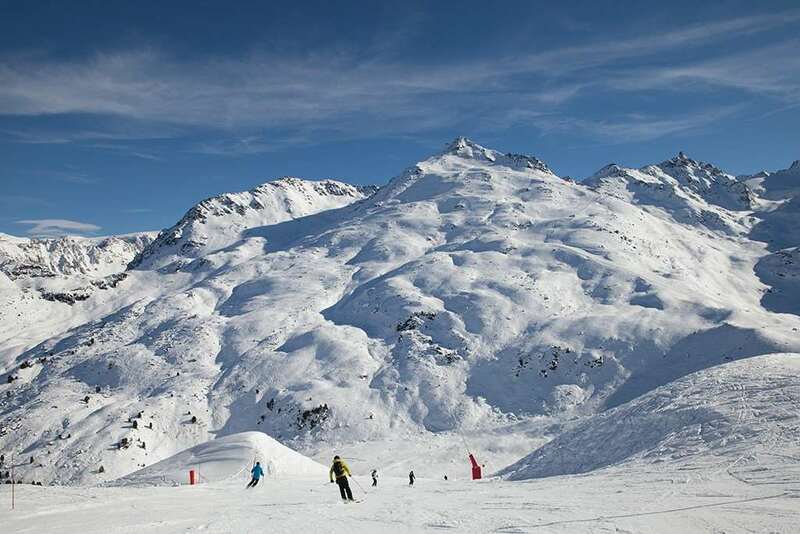 The skiing in St. Martin de Belleville is vast in comparison to the tiny village size as it is one of the best connected resorts within the Three Valleys. In just 2 lifts you can be in heart of Meribel with excellent access to the rest of the 600km of pistes in the Three Valleys. St. Martin de Belleville is a perfect resort for beginners to learn to ski and experience the culture of winter resort life, but also a great place for those more intermediate with an extensive array of pistes. However, there is more than enough skiing here to keep all standards of skier happy throughout their ski holiday. The skiing goes up to 3200m and with over 270 snow cannons good snow is almost guaranteed. Ski schools are numerous and tuition caters for all ages with special facilities for children. You can also discover the joys of cross country skiing on the 28kms of marked out pistes in the valley, from Les Menuires down to Saint Martin de Belleville, try walks on foot or with snow shoes and dog sledding. Après ski in St. Martin de Belleville is not the liveliest resort in the Three Valleys but focuses more on immersing you in the mountain life and a relaxed pace to your holiday. The village does have a few bars and restaurants but do not expect them to be crowded. Instead you can sit back and dine on gourmet local cuisine in old farms and haylofts before heading to the local church to enjoy a concert. The nearest airports to St. Martin de Belleville are Chambery and Grenoble, which are approximately 1h 30min drive away. Flights are also to Geneva and Lyon where the transfer takes about 2h30mis to resort.